We had so much good stuff in Beyond the Box Score that we had to break it up into 2 parts. The 2nd part will come tonight. With 1:58 to go in the Navy game, Bryson Smith recovered an onside kick. 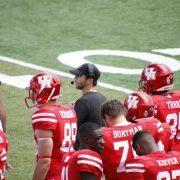 He then stayed on the field to play quarterback for the Coogs. You won’t see the QB recover too many onside kicks. 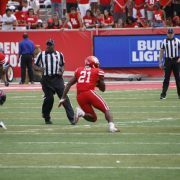 While D’Eriq King was in the game, the Coogs had 359 yards on 31 first down plays (11.6 ypp). First down was a back-breaker for the Middies – facing our offense and our defense. The USF game sets-up as the biggest October game in American Athletic Conference history. The conference has never had two teams face off with 13 combined wins before November. Against USF, the Coogs will go for a school-record 8th-straight game with 40+ points. The Coogs have already broken a school record with seven-straight to start a season. The Cougars are the only program in the nation with 40+ points every game this season. 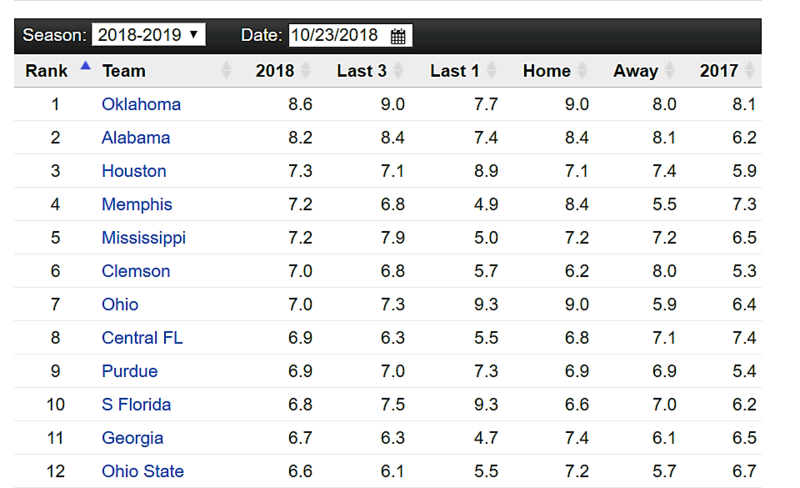 Alabama is scoring at a historic rate and even they can’t say that (the Tide had 39 vs Mizzou). The Coogs are also second in TDs per game and 3rd in total points scored (Ohio State is #2 – 3 total points ahead of the Coogs – but they’ve played 1 more game). Only 3 teams in the top 15 in yards per play averaged under 6 yards last year. 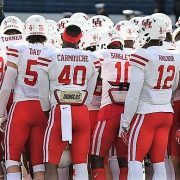 The Coogs are 4th in the country in QB sacked percentage (1.86%). Besides the game against ECU, D’Eriq King has stayed upright all season. Houston is 3rd in the country in 4th quarter points per game (13.3). That’s almost double what UH averaged last season (6.7 points). 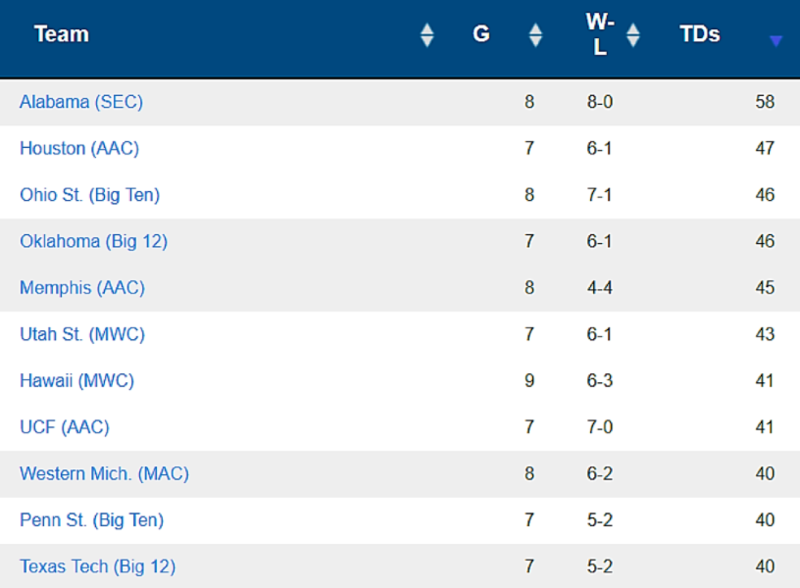 The Coogs are #1 in the country over the last 3 games at 17.3 points per 4th. And UH is #2 in 4th quarter points at home. 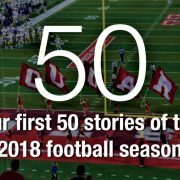 UH has done this while every single team in the country averages at least 50 seconds more TOP. National leader Army averages 16.5 minutes more TOP than UH. 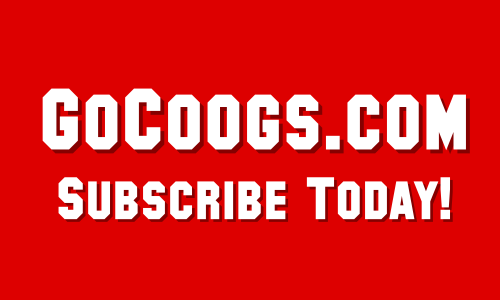 The Coogs are 4th in the country in yards per road game (545 ypg) and 5th in scoring on the road (46.2 ppg). In the Navy game, the Cougars scored in 2:01 or less 5 times (the other two TD drives were just over 3 minutes each). All 6 of UH’s touchdown drives (plus the pix sick) combined for 15:02 of game time. The 570 yards vs. Navy were the 7th most in the country last weekend. Hope you’ve enjoyed our look beyond the box score. More coming tonight!